With S.H.I.E.L.D. gone, Roz Solomon has been left adrift in a world full of homeless gods and mislaid hammers. Now this Asgardian ally is about to take on a surprising new role — and make a million new enemies. 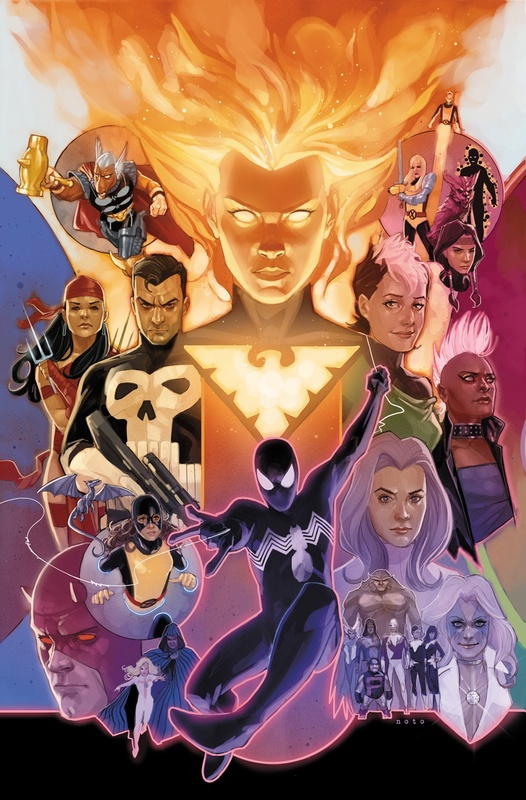 For the War of the Realms is coming… and the invasion of Earth may have already begun. Cue the Frost Giants!